The alluring style of the Lumiere Mirror cannot be understated. Its sleek, clean lines and celebrated frost finish, combined with an inset strip of LED lighting, make this piece a unique addition for your bedroom. 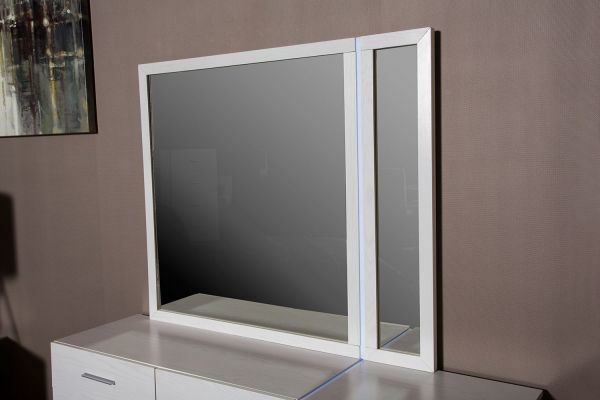 Or use it as a standalone decorative mirror wherever you choose.